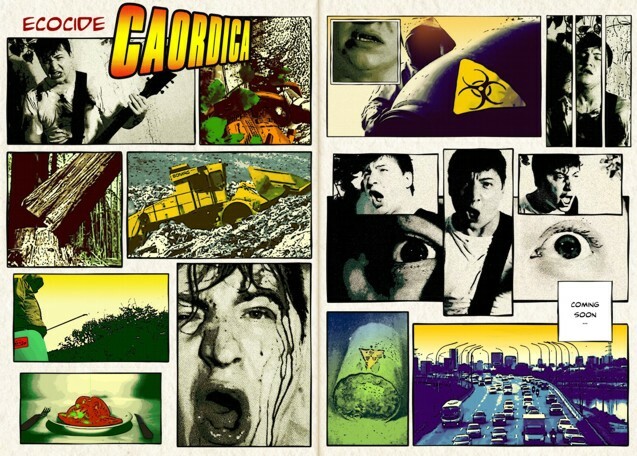 - Video made for the band Caordica using a model city, stop-motion and drawings. 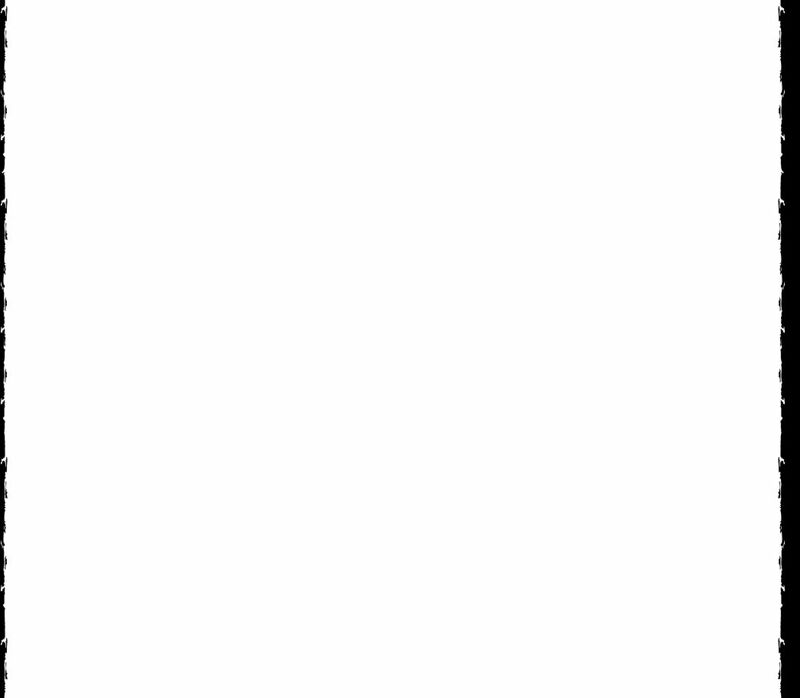 Following the lyrics' theme, the video's narrative suggests a reflection on contemporary society and on enticement systems of alienation behavior. - Video made for the band Caordica using images from "L'Inferno" (1911), movie directed by Giuseppe de Liguoro and based on Dante Alighieri's book "The Divine Comedy". 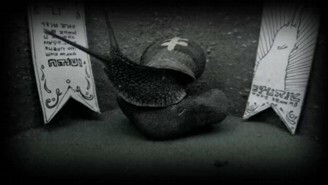 "Stuck in Limbo"'s screenplay creates a new approaching of Liguoro's movie, structred upon the lyrics and the new sequency of images. 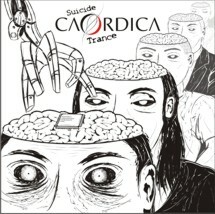 - Caordica releases their first album: Suicide Trance, with 5 tracks. Click here to listen to the full album.